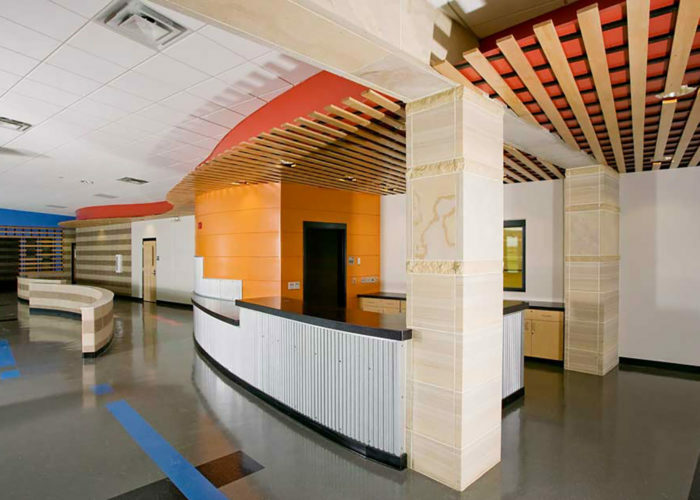 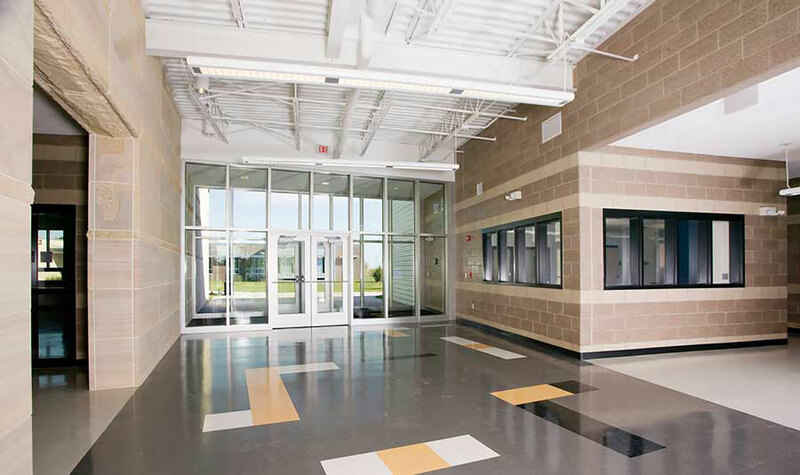 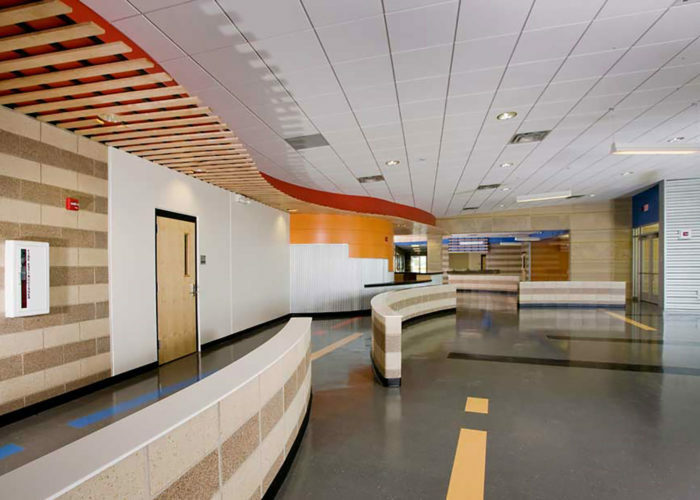 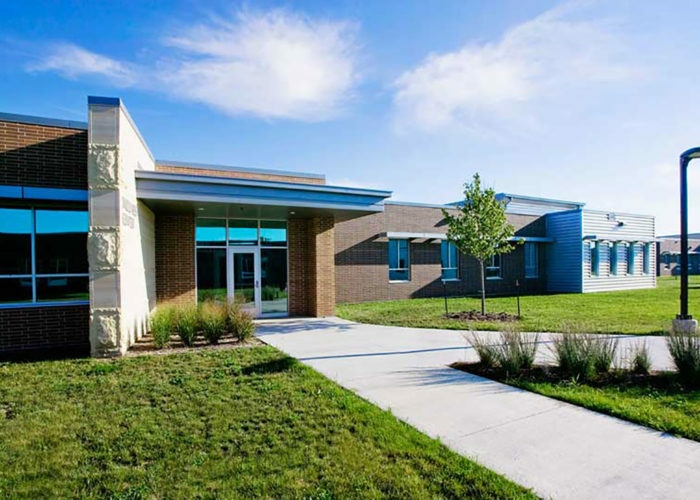 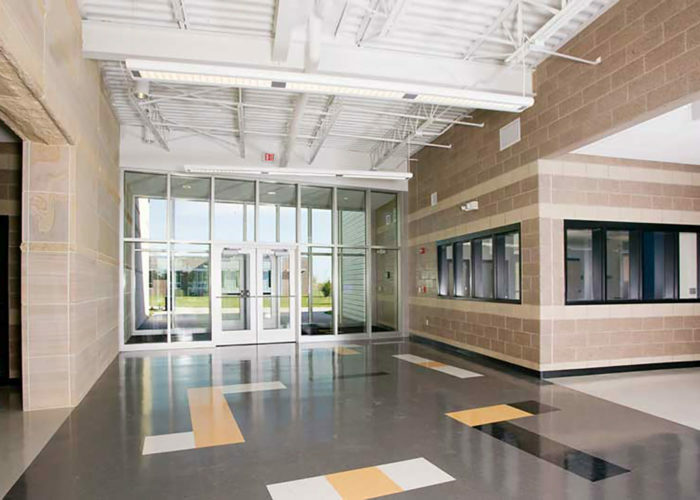 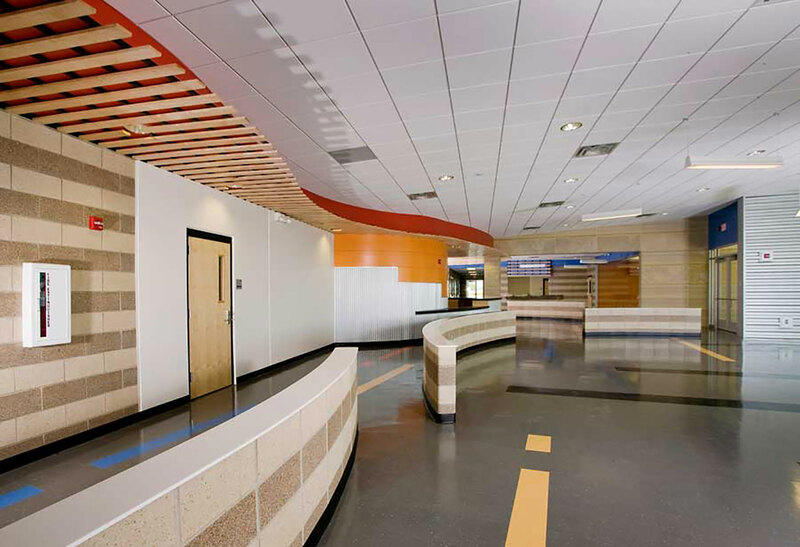 FEH DESIGN was contracted by the U.S. Department of Labor to design the new Ottumwa Job Corps Center. 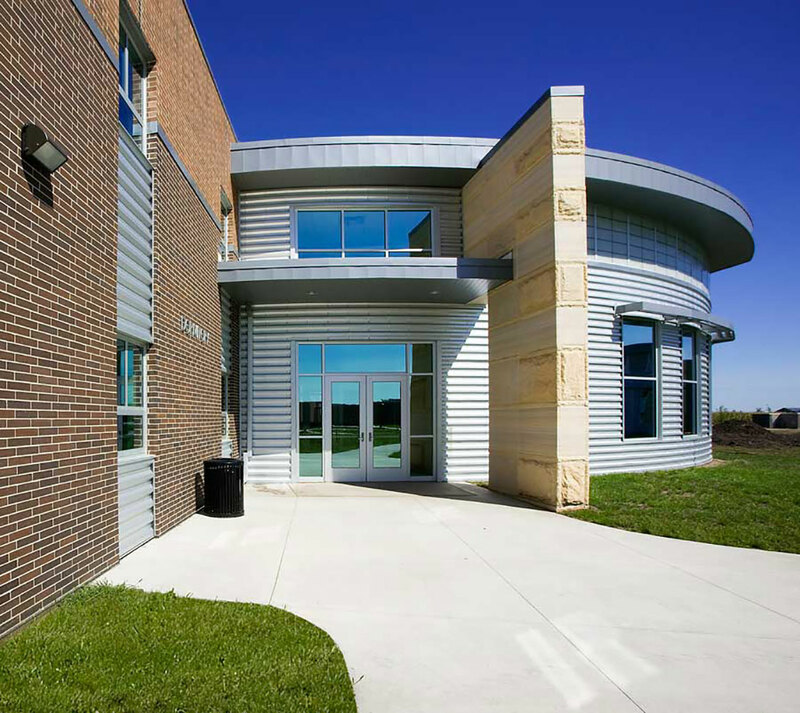 The OJCC consists of approximately 143,000 gross sf of space in eight separate buildings. 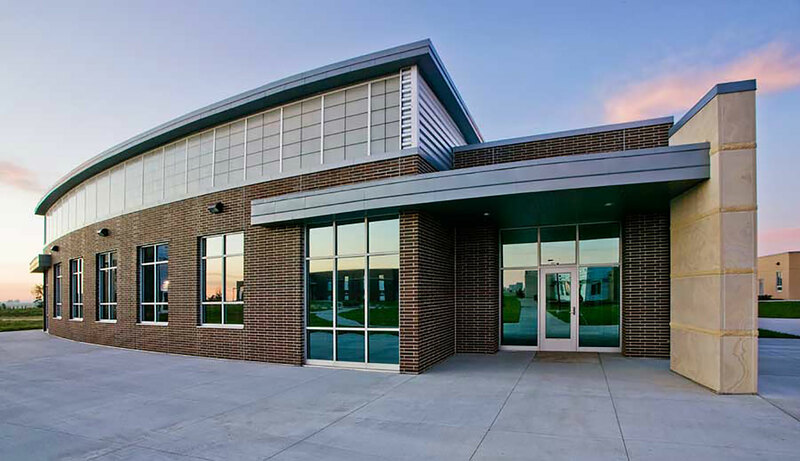 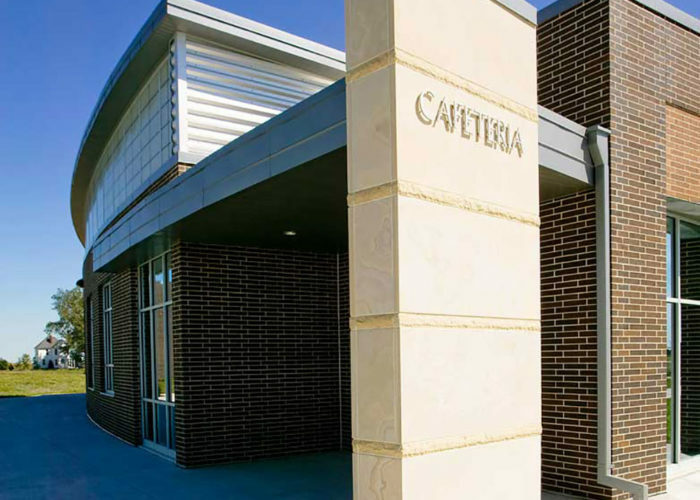 Buildings constructed include a Welcome Center, Administration / Wellness Building, Education Building, Student Services Building, Cafeteria / Warehouse Building, Recreation Building and two Dormitory Buildings. 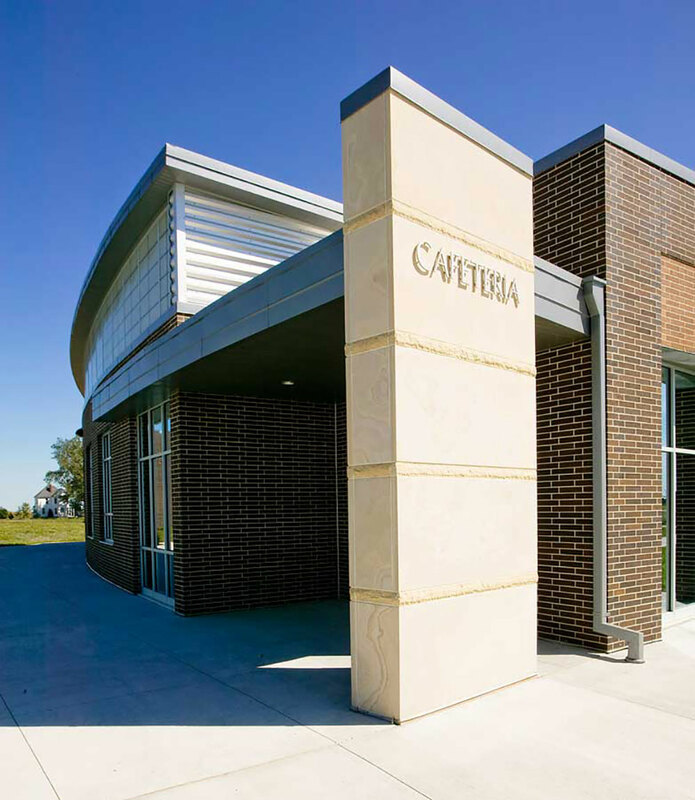 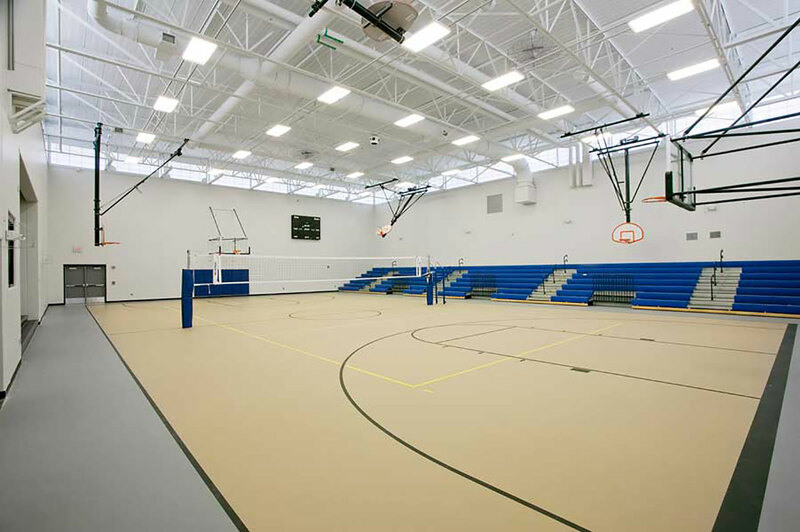 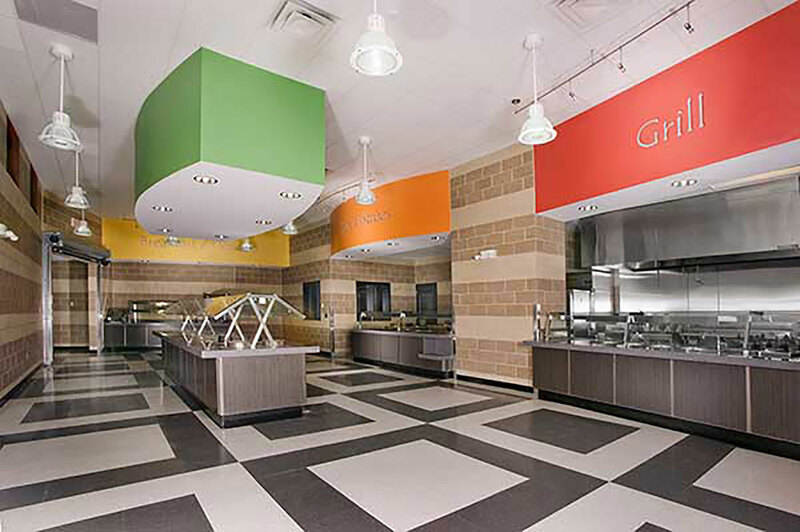 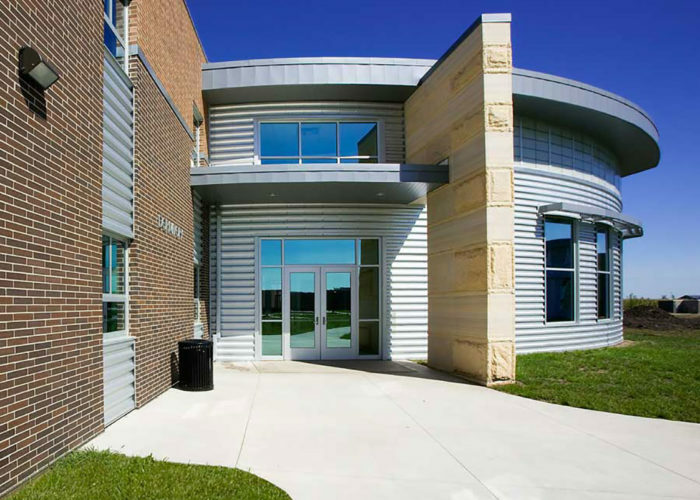 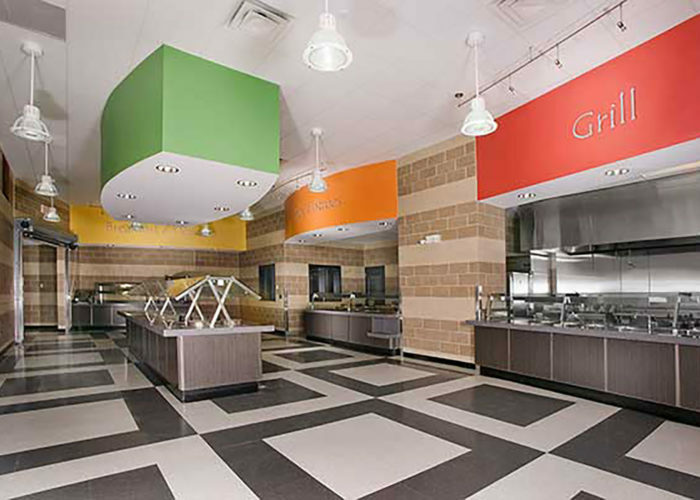 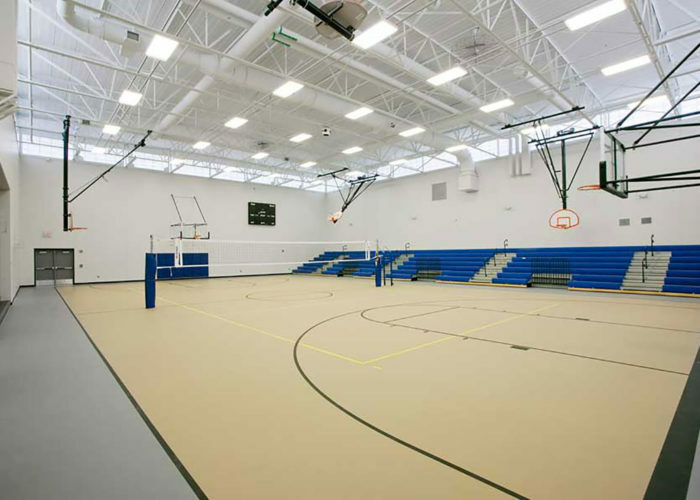 This center was constructed on a site of approximately twenty-seven acres in a campus setting. 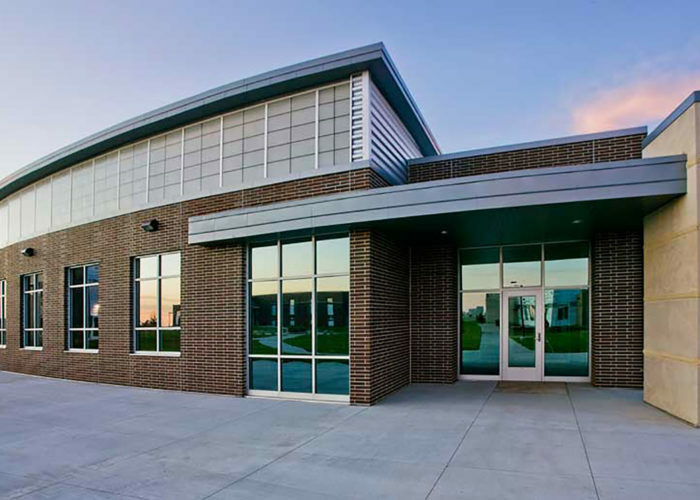 In addition to the building construction, this project included site improvements including; general landscaping, roads, parking, drainage, utility connections and site / security lighting. 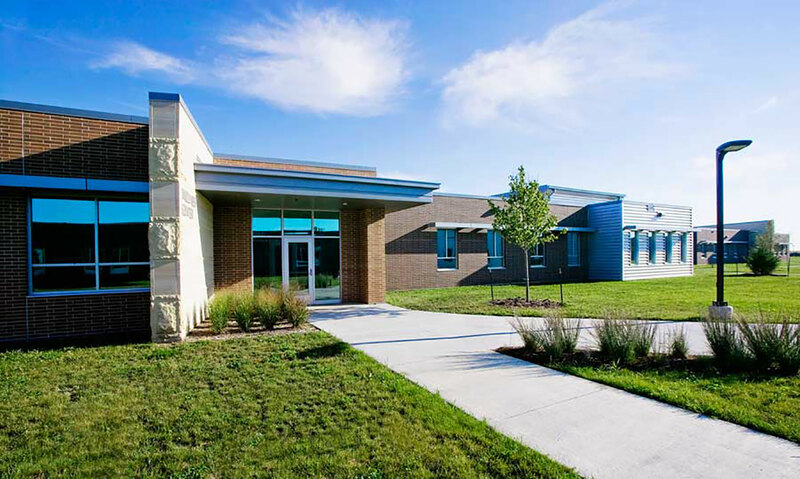 The function of the Ottumwa Job Corps Center is to provide educational and vocational training opportunities to disadvantaged youth.